Business Beat Breakfast: Keynote Speaker - Lesley Everett! 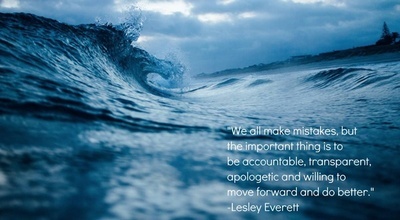 Name: Business Beat Breakfast: Keynote Speaker - Lesley Everett! 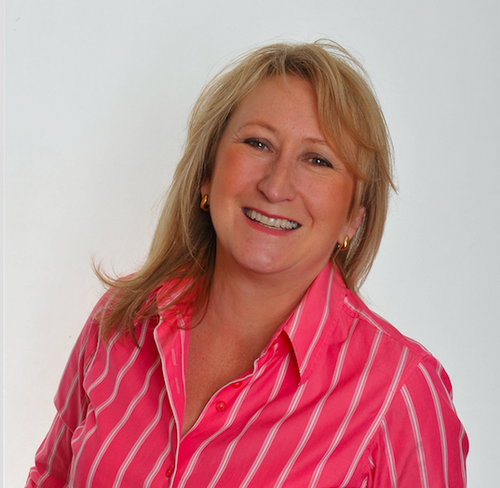 Join the Chamber and Keynote Speaker Lesley Everett, Founder & CEO of Walking Tall Training & Consulting, to get inspired about personal empowerment and brand engagement. 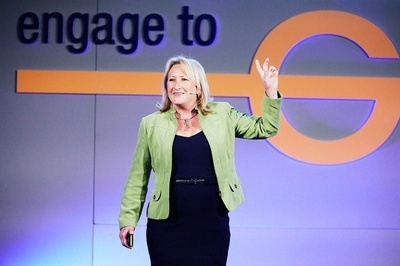 "Today your people quite simply ARE your brand. 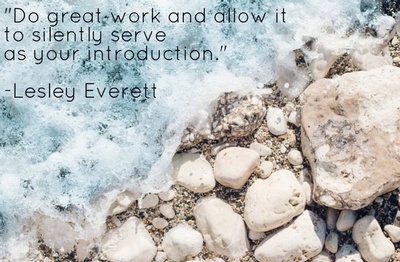 They create the experience that your clients and guests talk about. Brand personality creates your core differentiator and ensures your business is ready and relevant for the 2020's. 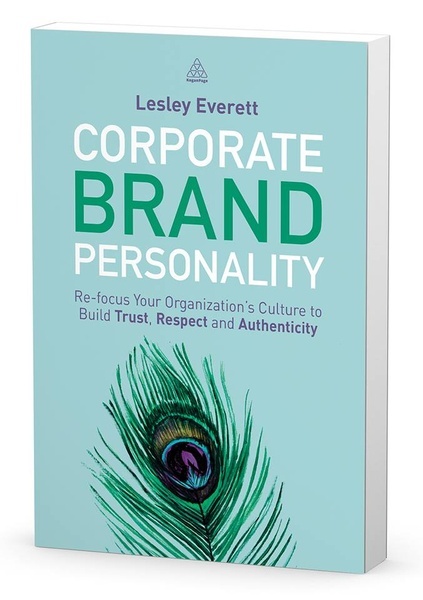 Lesley will share her journey into how she created a world-proven methodology that has transformed businesses and supported business owners in 26 countries to date, and that maximizes brand investment via people behaviors." Seasonal Fresh Fruit, Farm Fresh Scrambled Eggs, Vegetarian Fritata, Applewood Bacon & Breakfast Link Sausage, Chef's Home Ootatoes, Biscuits, Juice, Coffee, Hot Tea and Ice Water.